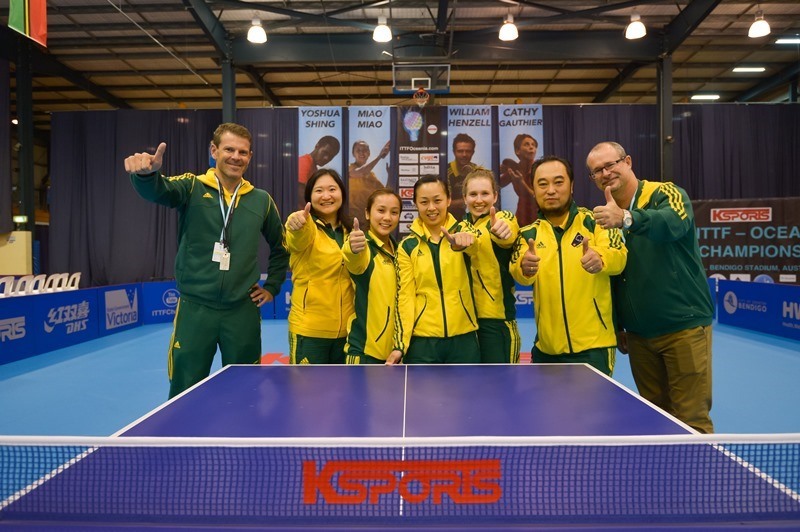 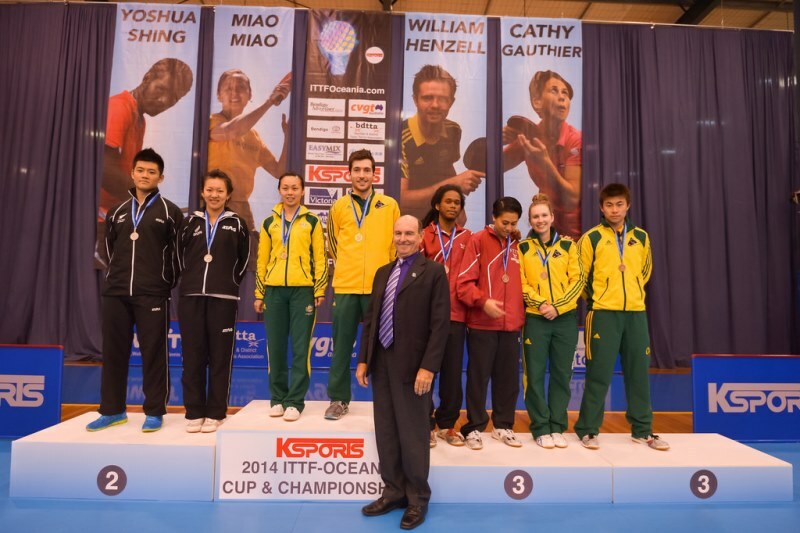 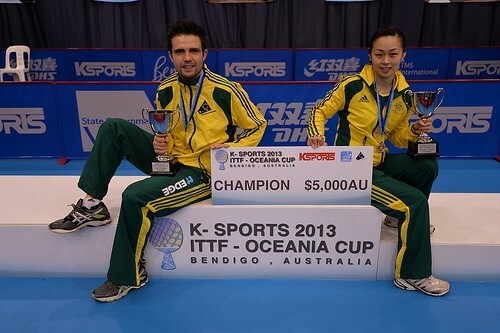 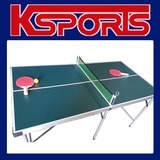 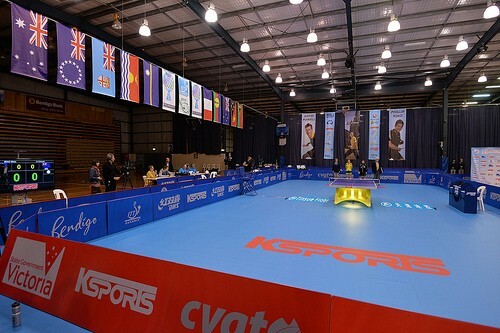 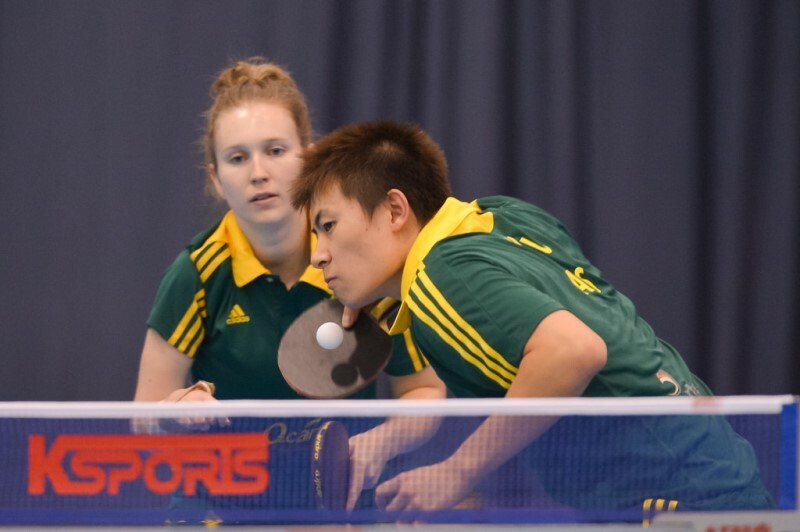 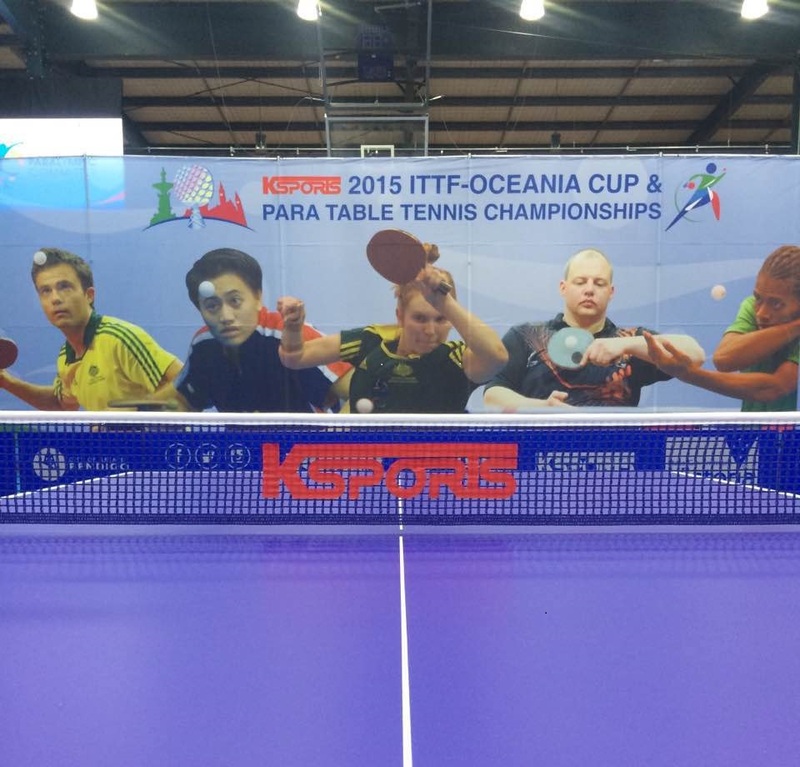 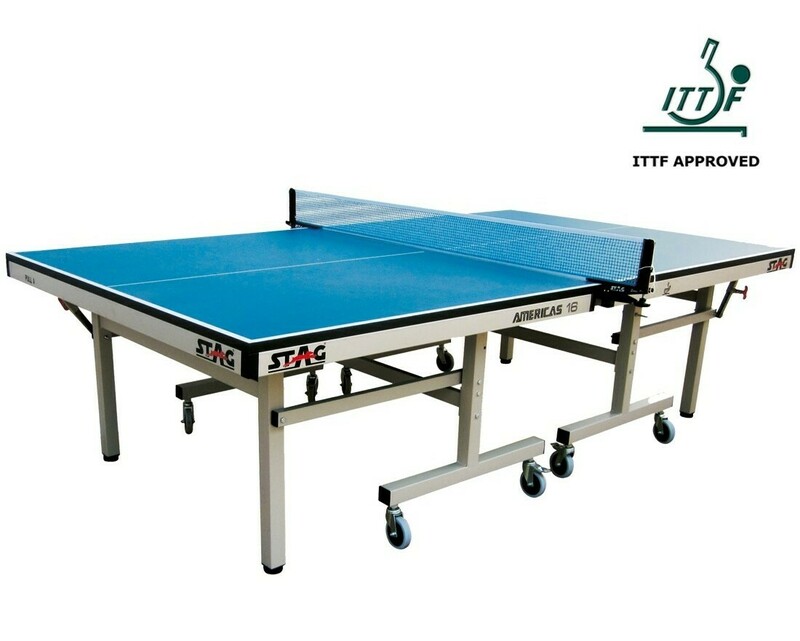 This table was used in 2017 Australia Open. 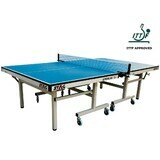 Assembled, new condition. 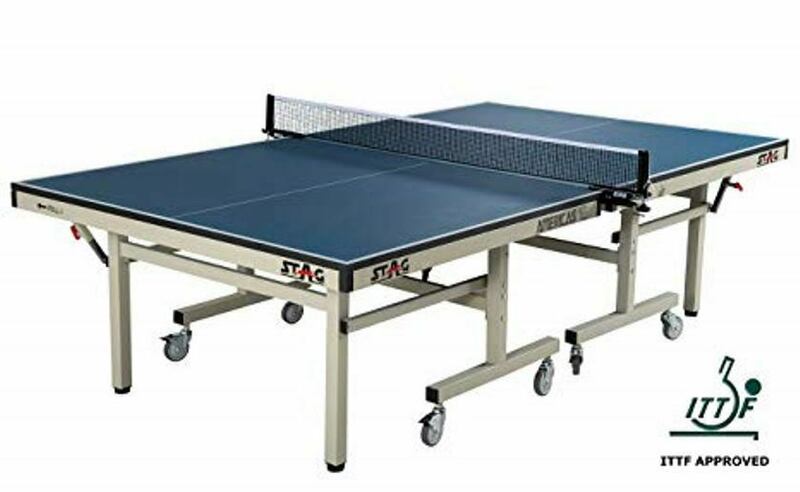 no packaing. 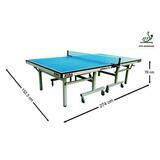 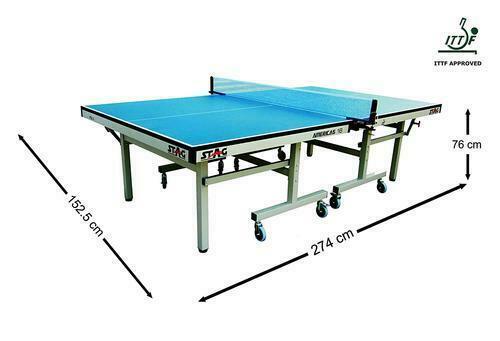 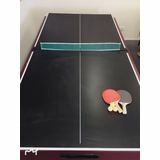 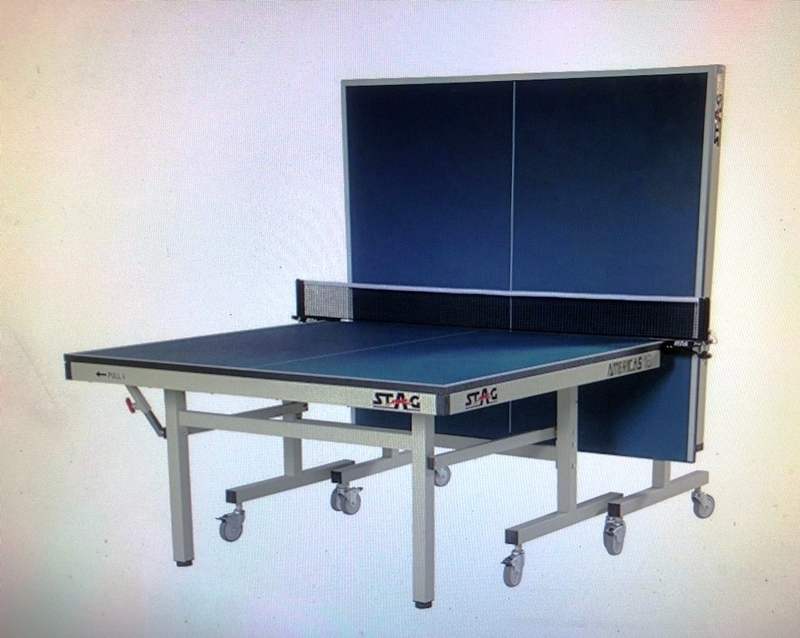 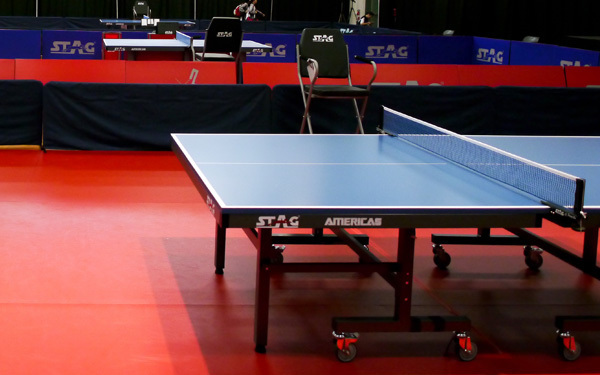 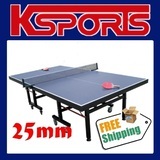 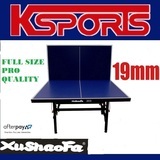 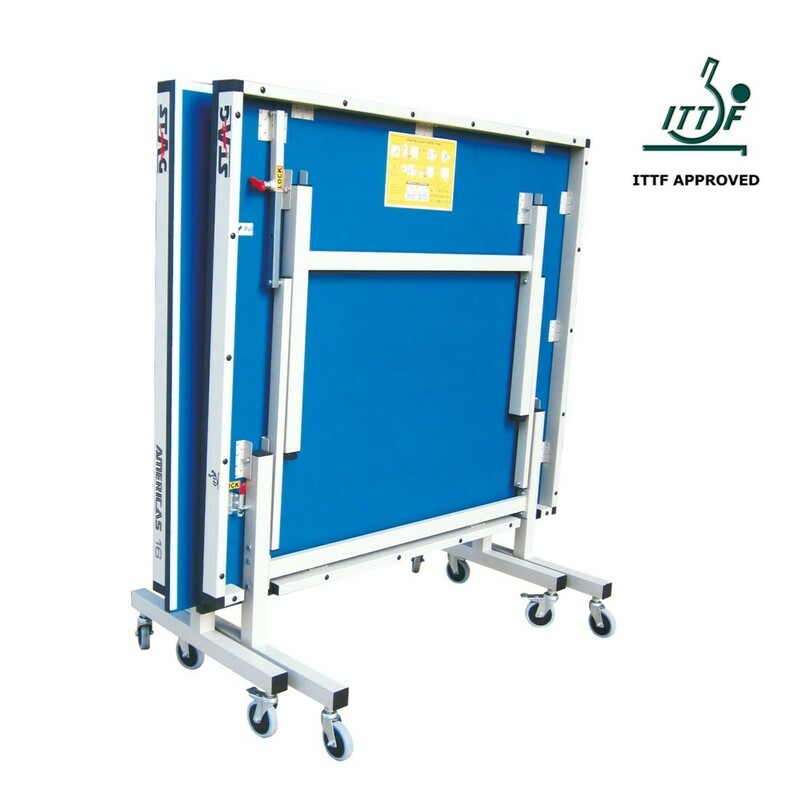 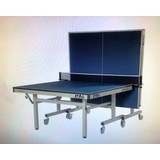 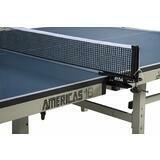 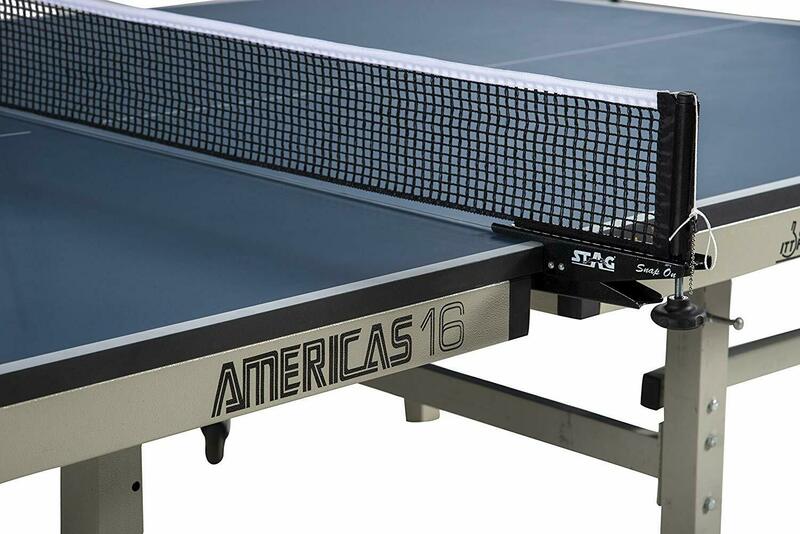 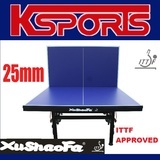 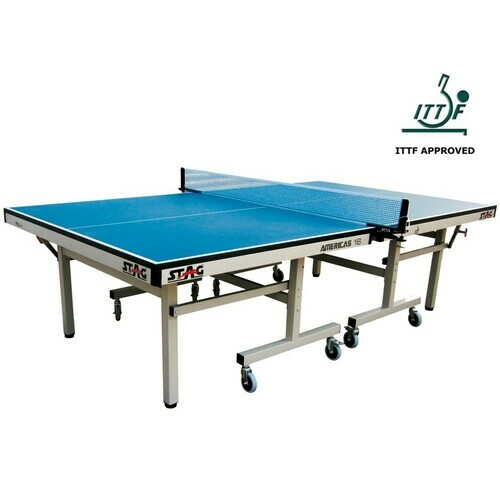 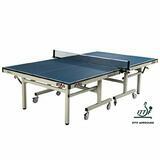 With the purchase of this table, we offer a ITTF approved STAG NET for free. 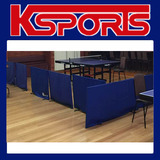 We offer free delivery in Brisbane metro area. 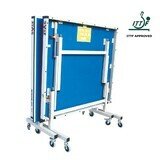 Driver will need help to unload the table.